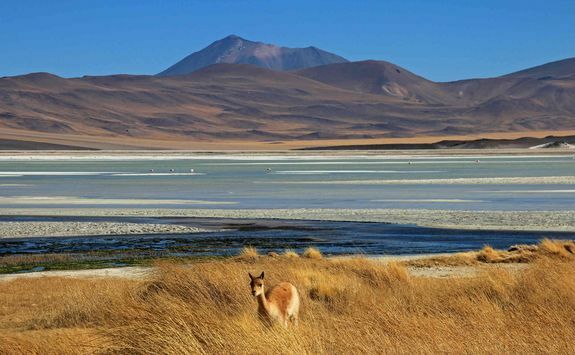 This tour of Chile encompasses some of its most spectacular scenery. 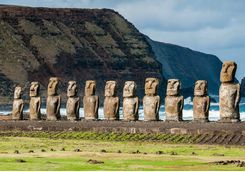 Beginning in the capital Santiago, you'll visit colourful Valparaiso before jetting off to the mysterious moai of Easter Island. 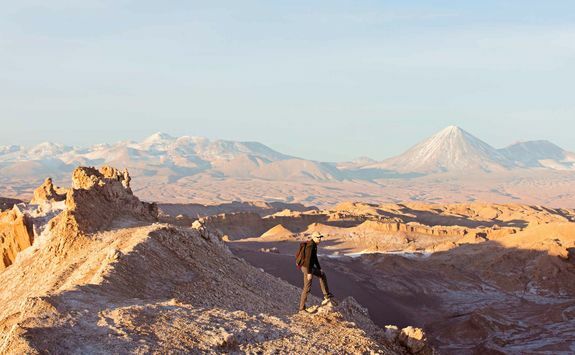 Round off your trip with a visit to Chile's spectacular Atacama region, the world's driest desert. 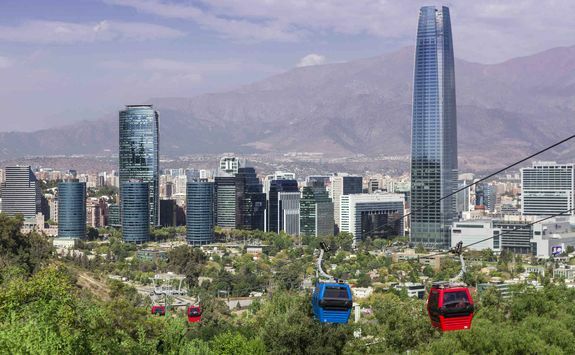 Board your overnight flight this evening to the Chilean capital, Santiago. This direct flight will take 14-and-a-half-hours so make sure you've got plenty of reading material at hand. 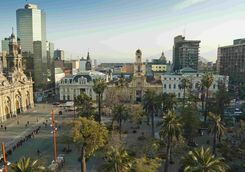 Once immigration and customs formalities have been completed, our driver will transfer you to your centrally located Santiago hotel. 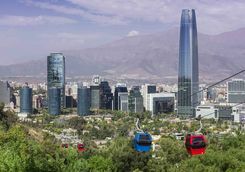 The city is one of Latin America's safest and exploring on foot is a pleasure, so you can take full advantage of Santiago's thriving arts and restaurant scene. 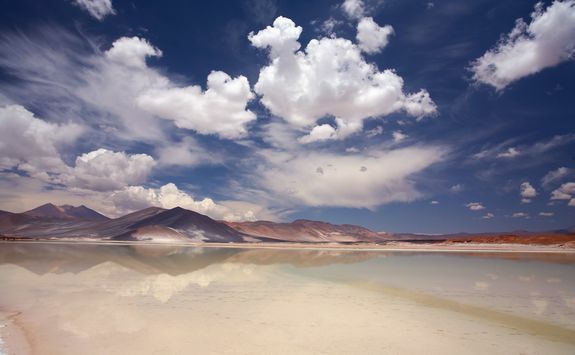 Our detailed destination Dossier recommends the hot spots. 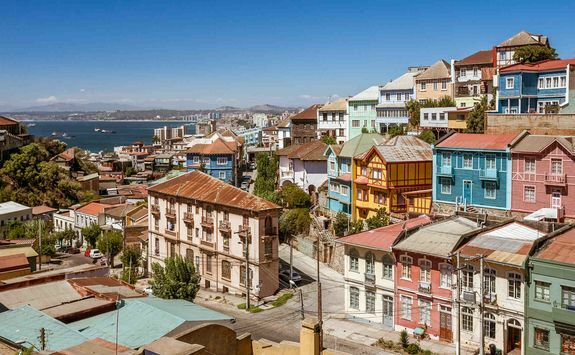 Sip a glass of Chilean wine or the country's signature cocktail, a pisco sour, on a rooftop terrace and admire the view. 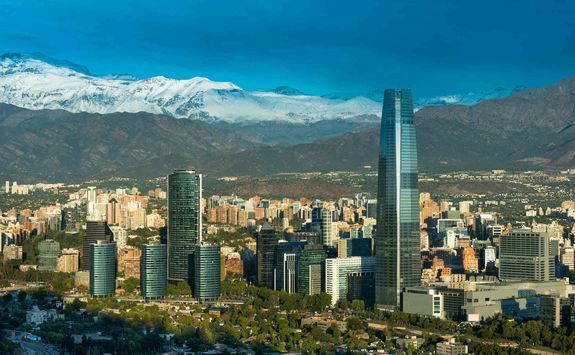 Santiago stretches before you, with a backdrop of the Andes framing the background. 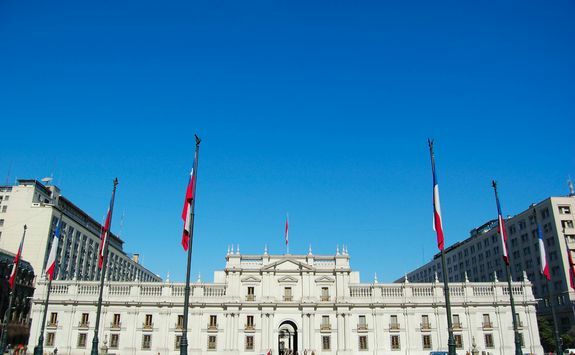 This morning, you'll enjoy a private guided city tour encompassing many of Santiago's must-sees. Begin in the Plaza de Armas to admire the city's magnificent cathedral and take a look at the nearby La Moneda, which houses the presidential offices. 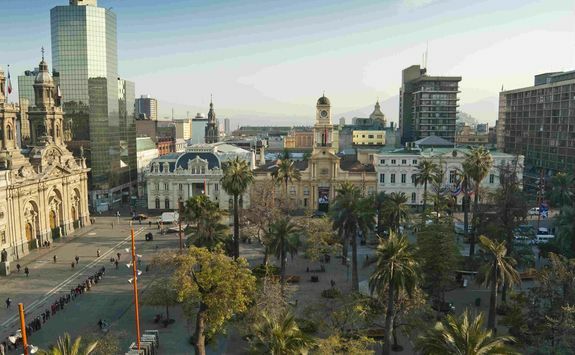 Pop into the Mercado Central to admire its fabulous wrought ironwork before continuing your tour with the architecturally diverse Republica, Concha y Toro and Lastarria barrios (neighbourhoods). 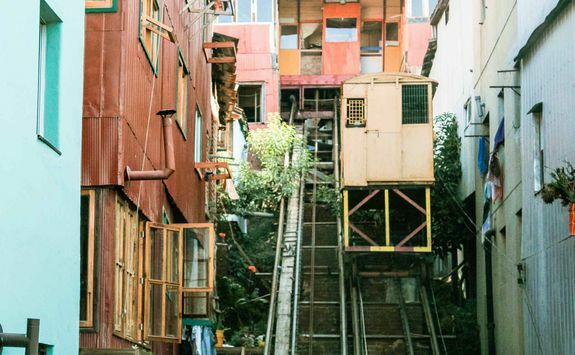 Then ascend the Cerro Cristobal funicular for splendid views across the city. 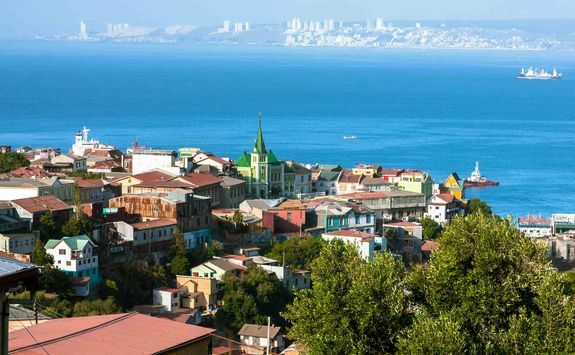 The tour will also call in at Las Chascona, the home of celebrated Chilean poet Pablo Neruda. 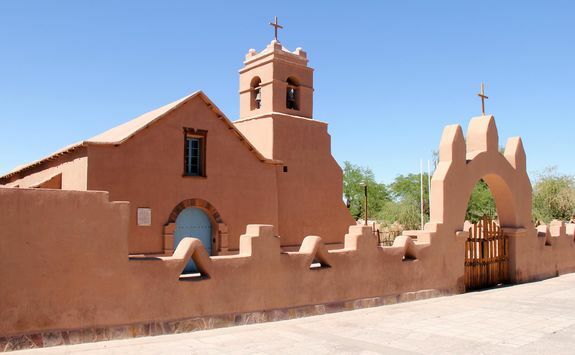 This whimsical building is now a museum. 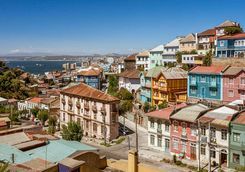 Today we've arranged an included day trip to the colourful city of Valparaiso, located about an hour's drive from the capital. 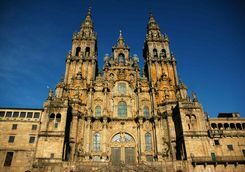 Declared a UNESCO World Heritage Site in 2003 for its architectural and cultural significance, this charming city has a long history of trade and commerce. 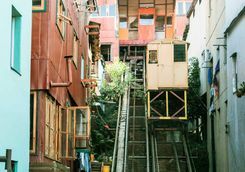 'Valpo', as it is known, is downright delightful, with its century-old ascensores (elevators) linking the lower and upper parts of the historic centre. 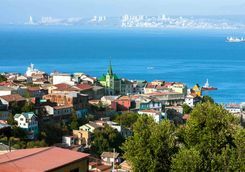 You'll take a walking tour through two of its prettiest neighbourhoods, Cerro Concepcion and Cerro Alegre, as well as paying a visit to Pablo Neruda's house, La Sebastiana. A hearty lunch of fresh seafood and other local produce is included. 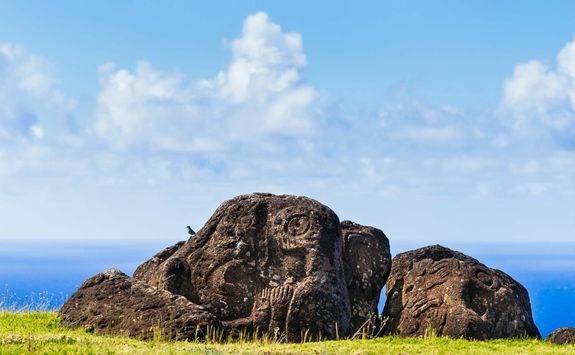 The mysterious moai stone heads of Rapa Nui draw tourists to this remote Pacific island. 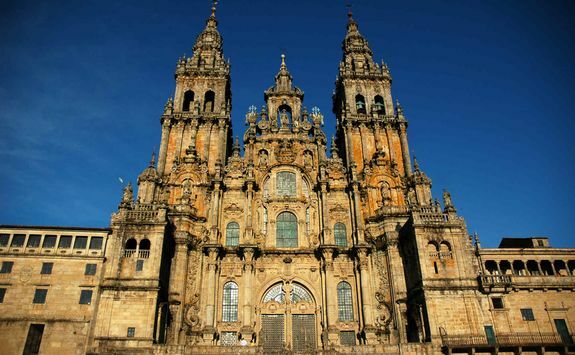 Depart Santiago this morning for the five-hour flight west, landing at lunchtime. 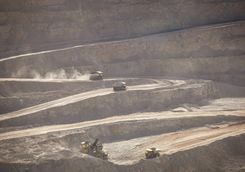 After a short transfer you'll be settled in to your comfortable hotel. 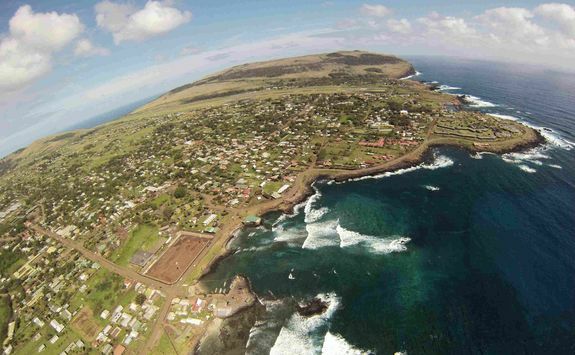 This afternoon, relax and read up on a little about the island's history. There are approximately a thousand moai scattered across the island. 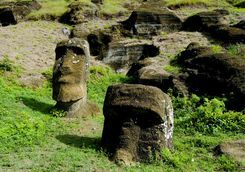 Carved and transported up to ten miles from the stone quarries in which they originated, they generally face inwards from the sea. 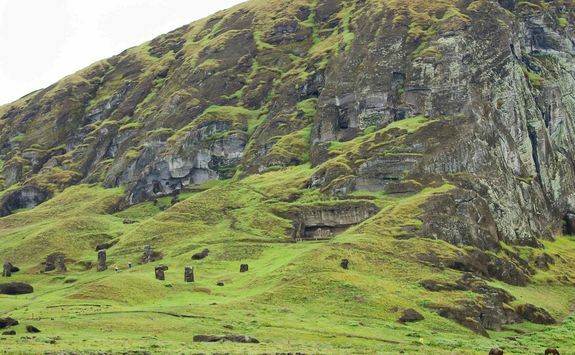 Some say this is because the islanders believed themselves to be the only people in the world and so any threat of attack would come from within. 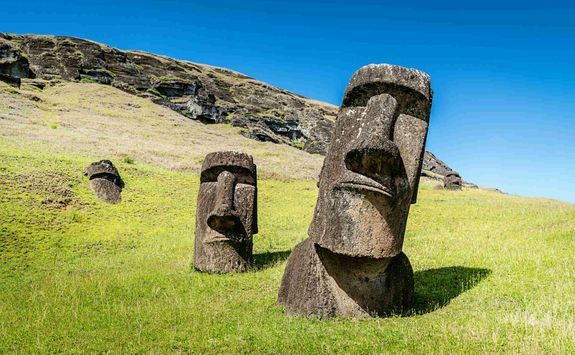 Thus the moai face inwards to ward off evil. 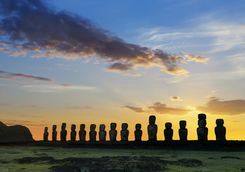 We're here to help you make the most of your stay on Easter Island. 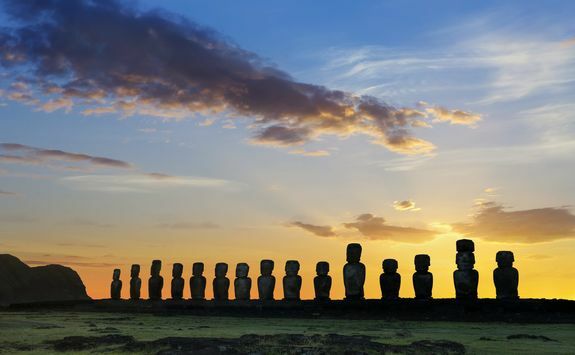 We suggest an early start to watch the sun rise behind the stones at Tongariki. 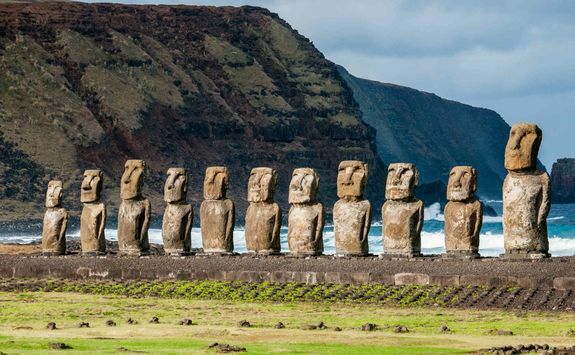 There, a line of fifteen statues comprise the largest concentration of statues on the island. 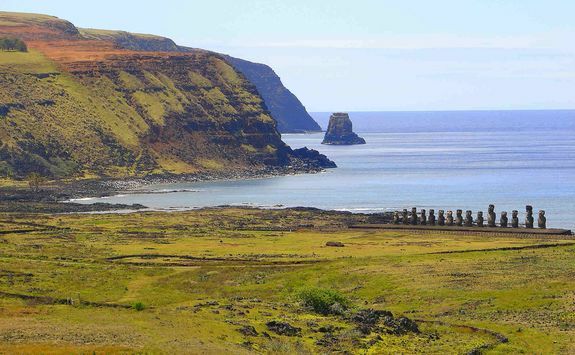 From there, visit the northerly beach at Anakena, explorer Thor Heyerdahl's camping spot during his visit in the 1950s. 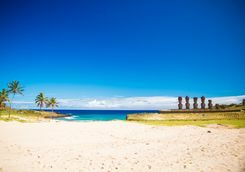 One of only two sandy beaches on an island characterised by rocky shorelines, the palm trees you see were actually imported from Tahiti. 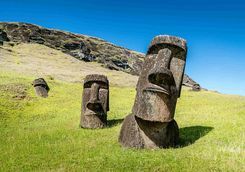 Loop back to view the seven moai of Ahu Akivi, which are unusual as they are the only ones on the island to face the sea. 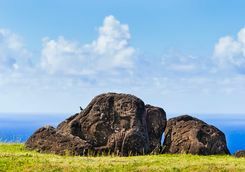 Back in the town of Hanga Roa, spread out a picnic blanket and watch the sun set behind the five stones of Ahu Vai Uri from the vantage point of a nearby grassy hill. 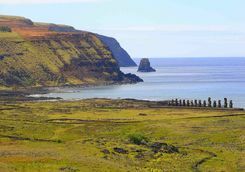 The Rano Raraku quarry is an essential part of any Easter Island itinerary for it was here that the majority of the stones originated. 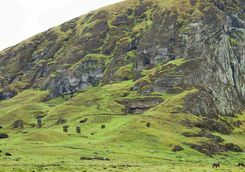 Today, some stand where the islanders left them but others are only partially carved or excavated giving you a fascinating insight into the quarrying process. 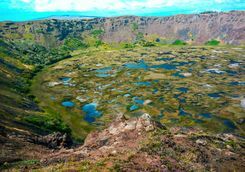 Later, visit Rano Kau, a stunning volcanic crater to the south of the island characterised by vivid vegetation and the azure water of its caldera lake. 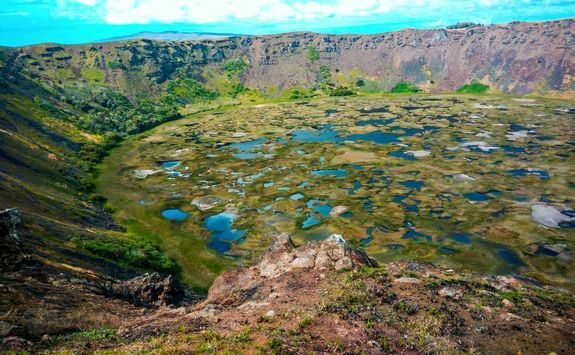 Hike the crater rim and visit Orongo, an ancient ceremonial village where theTangata Manu (birdman) competition took place. 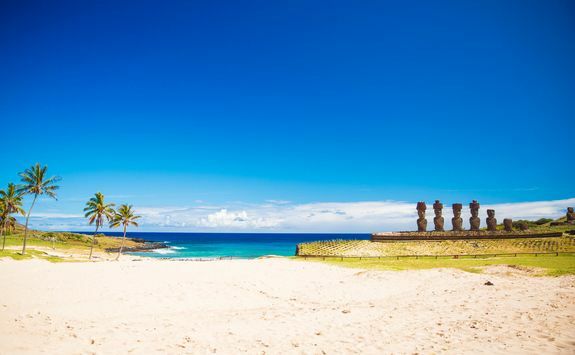 By now you'll appreciate why the charm of Rapa Nui extends far beyond its famous moai. 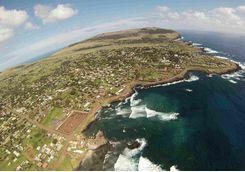 Your flight departs from Hanga Roa's tiny airport at lunchtime, giving early risers the chance to see a little more of the island or enjoy some R&R at the hotel. 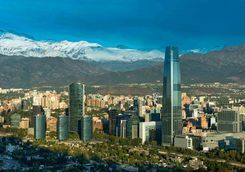 On arrival in Santiago, you'll be met for your private transfer back to your hotel where you can enjoy the rest of the evening at leisure. 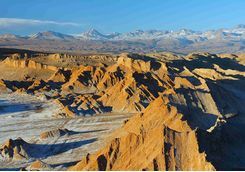 Flights to the Atacama take two hours, and land at the nearby city of Calama, an hour's drive from the main tourist centre of San Pedro de Atacama. 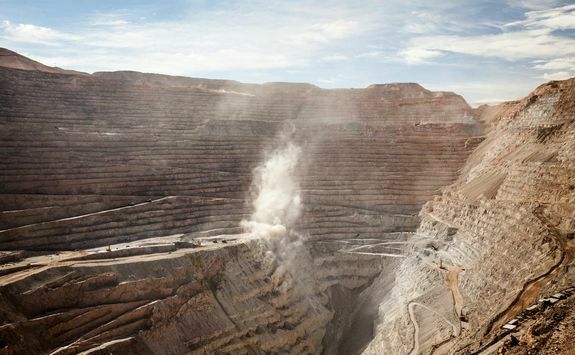 Should you wish, you can remain in Calama to visit one of the world's largest copper mines at nearby Chuquicamata. 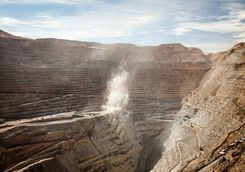 Don a hard hat and join a free tour to the rim of the excavation site with a knowledgeable guide. 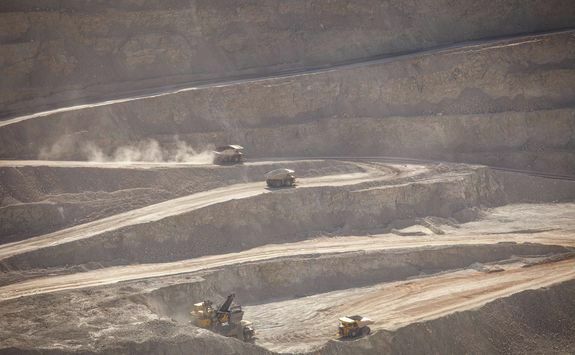 You get a better appreciation of the sheer scale of the operation when you see just how large the truck tyres are. 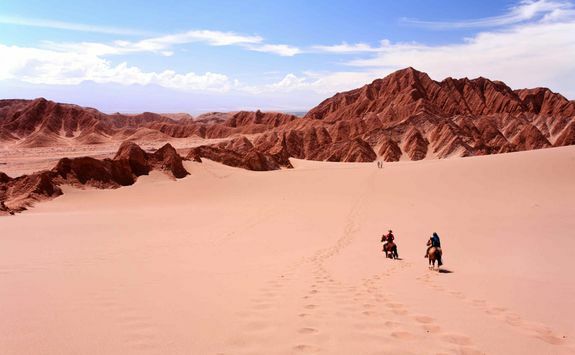 In San Pedro, check into your hotel, unpack, relax and prepare to be wowed by the world's driest desert. 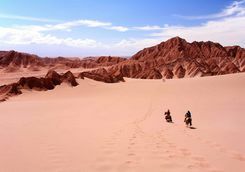 A wide variety of excursions, from horse riding to star gazing can be arranged to enable you to make the most of this incredibly scenic region. 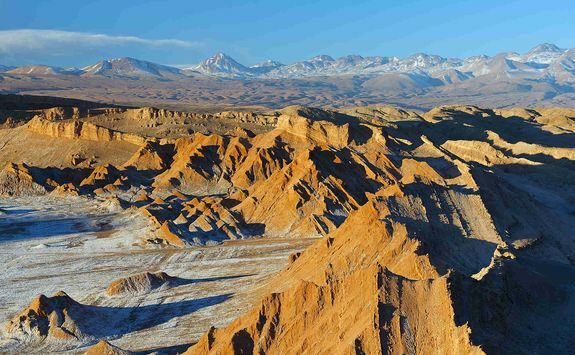 The high altitude Atacama is littered with volcanoes, their distinctive cone shapes easy to spot. 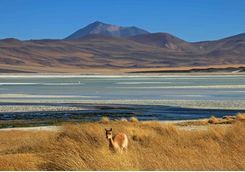 The colour palette is a photographer's dream: cobalt skies above rocky slopes in charcoals and greys, clumps of ochre grass beside glittering altiplano lakes. 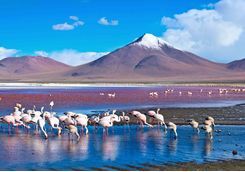 Visit off the beaten track Salar Aguas Calientes whose pastel colours rival anything in the Caribbean. 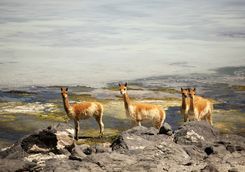 You may even be lucky enough to spot some of the local wildlife - herds of llamas graze the lower slopes and lake shores in these parts. 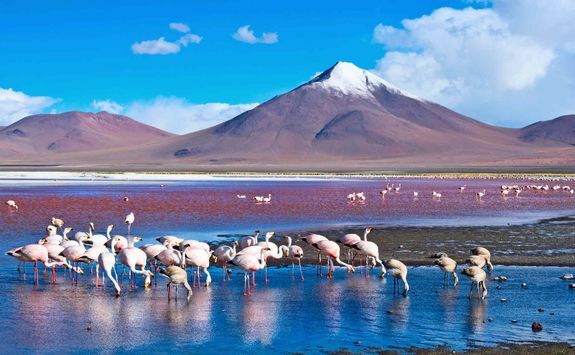 You'll also see plenty of Andean flamingos at Laguna Chaxa. 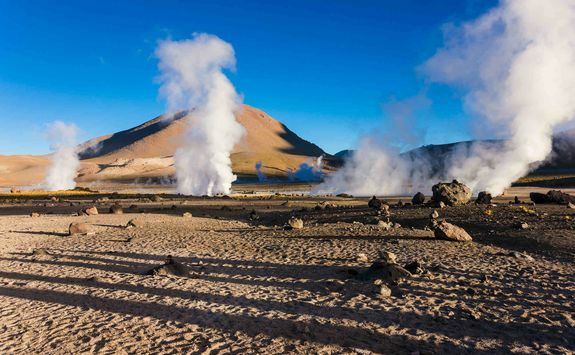 Today we'd suggest rising before dawn to visit El Tatio, the world's highest geyser field. 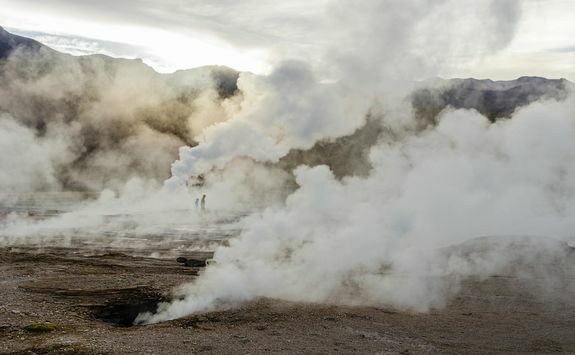 It's a surreal sight, with clouds of steam rising from hot water streams and geyser spouts. 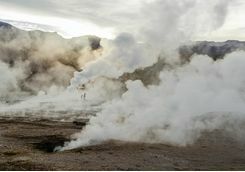 The early start is essential if you are to see it at its best before the steam dissipates as temperatures rise. 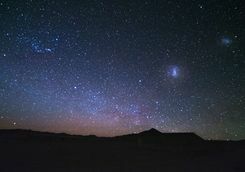 Be warned, however, nights in the altiplano can be extremely cold, so pack several thermal layers to keep you snug until the sun comes up. 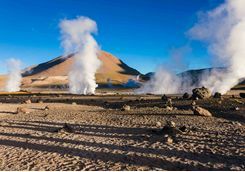 After sunrise, it's possible to swim in El Tatio's naturally heated thermal pools. Changing rooms are provided but bring your swimwear and a towel. 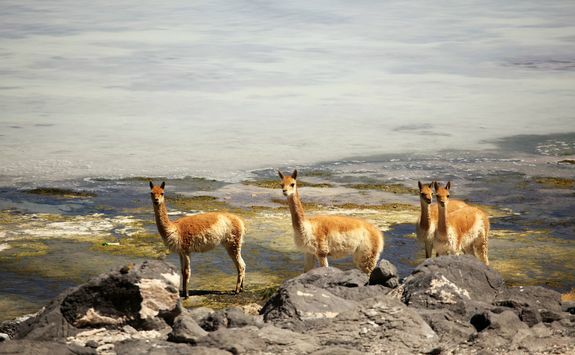 On your return to San Pedro make sure you ask the driver to stop at Macucha, famed for its delicious llama meat anticuchos. 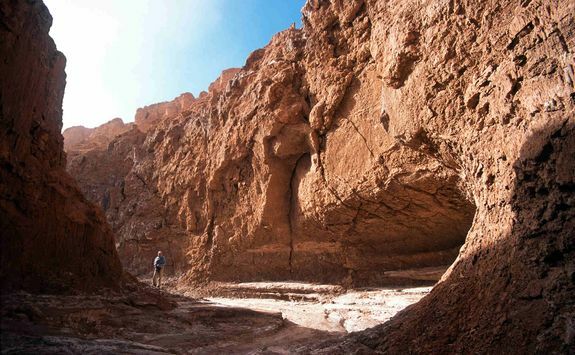 This morning take a trip to the nearby Valle de la Luna. 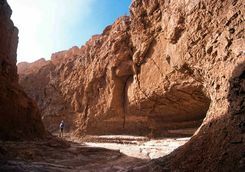 These narrow canyons sprinkled with mineral deposits and framed by distant volcanoes resemble a moonscape. 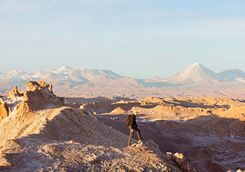 Return to San Pedro de Atacama for lunch and spend a relaxing afternoon pottering between its souvenir shops or enjoying a drink in one of the many pavement cafes. 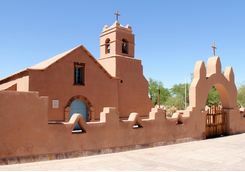 The dirt streets lined with single storey, whitewashed adobe buildings give the village a rustic charm. 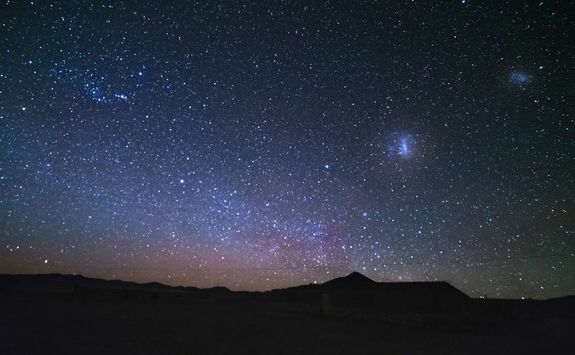 Later, head out under the dark skies of the Atacama in the countryside which surrounds San Pedro for some star gazing from fixed telescopes. 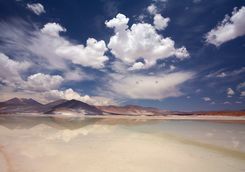 Depart San Pedro de Atacama early this morning with a private driver to connect with the mid-morning flight back to Santiago. Your direct overnight flight back to the UK leaves this afternoon, and takes just over 14 hours. Arrive back in London at lunchtime.